"I love to see your smile!" 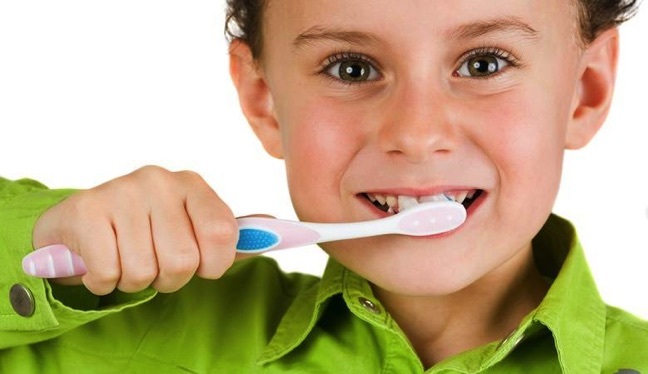 Affordable, quality preventative dental care for all ages in a non-tradtional setting. 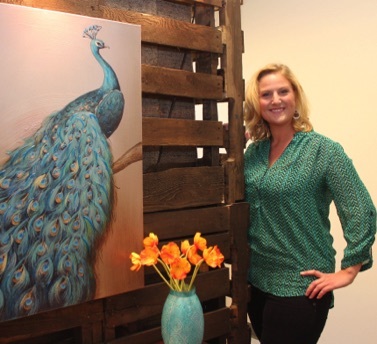 Our "spa-like" dental oasis will ease your dental anxieties in our relaxing, cozy office. 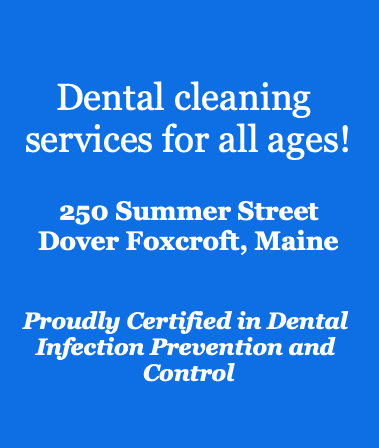 Come experience for yourself what makes Dental Hygiene Associates of Maine different. We pride ourselves on offering Customized Patient Treatments. No pressure, just expert advice - it's about what's best for YOU!